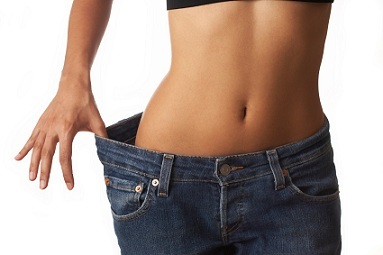 There is nothing bizarre nor unusual about weight loss or appetite suppression supplements and the majority of us have tried these products to aid weight loss at some stage in our lives – you’ll find hundreds of different weight loss products on the market, so why should you chose Phen375? 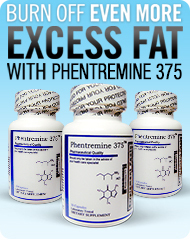 also what makes Phen375 the clinically proven number one weight loss and appetite suppression product? Appetite suppression – Phen375 controls your appetite by ensuring that cravings are kept under control thus lowering your daily consumption of calories. If you are overweight your body will not run efficiently; this will lead to an increased risk of health problems, lower energy levels and lower metabolic rate. When taking Phen375 expect to see increased energy levels and increased stamina – both of which are crucial elements when losing weight. This combined with implementing some carefully considered diet and lifestyle choices – you could see weight loss results within the first week of taking Phen375. You don’t have to be overweight to reap the benefits of Phen375 – some of our customers suffer from a sluggish metabolism and require that little extra metabolic rate boost to achieve their goals.To achieve optimum results we do recommend taking Phen375 as part of a well balanced diet and exercising routine. For more advice on optimizing your exercise routine and everyday tips on how to stay track and achieve your weight loss goals, follow our blog.